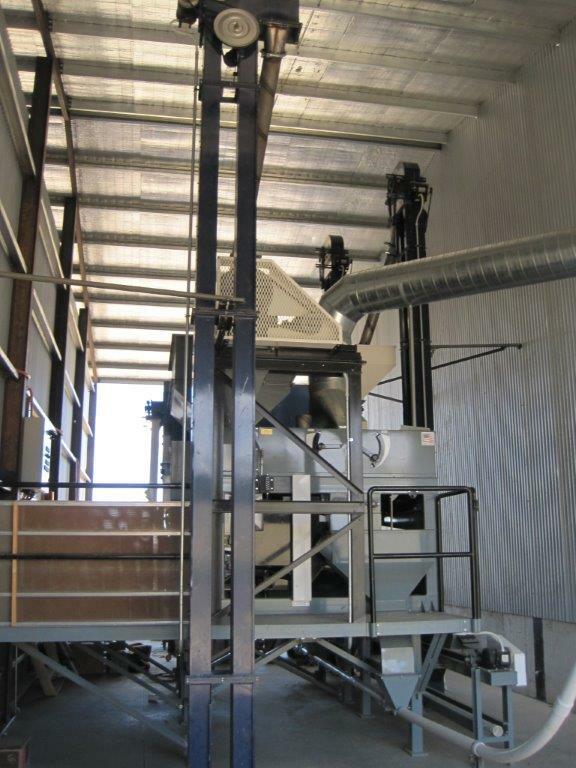 Alex Mackinnon's Modular grass and grain plant in Australia. 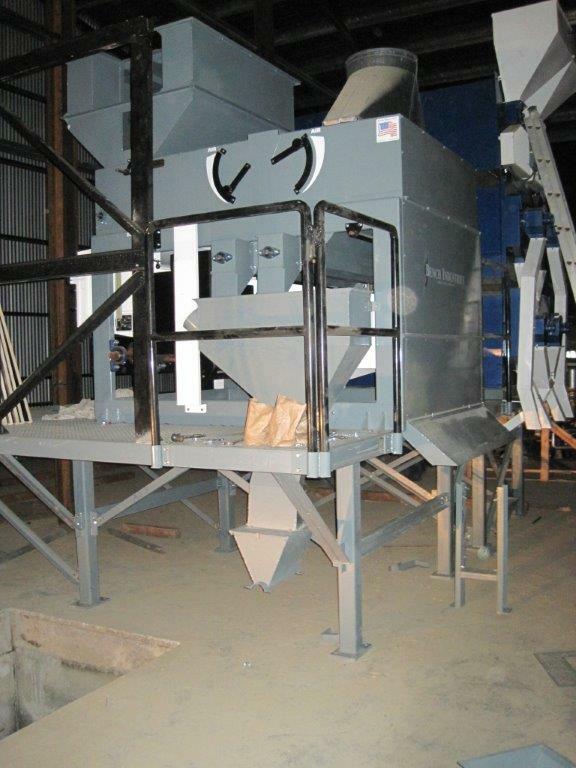 Custom built modular plant at our facility in Great Falls, MT., which was then shipped to the disination in Austrailia, where the plant was assembled. 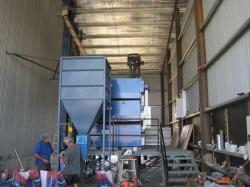 This plant has been operating since January 2013. The process of modular plants is very popular and we have shipped these type of processing facilities to over 8 different countries. Call if you are interested in this type of facility we are available for consultations.